Experienced Excellence in English Expert! 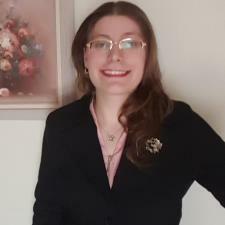 Hello, my name is Sara, and I have been working as a writing, proofreading, and grammar tutor for nearly a decade. My specialization is in high school through college-level essays and post-grad professional writings (resumes, cover letters,) and helping to improve the overall writing process. I also have experience as an ESL tutor. I would be very excited to help yourself or your loved one improve any facet of their English.